← What Makes a Caregiver the Right One? If you’re looking for a home care provider, it’s important to never overlook the screening process. You hire a caregiver because, on paper, he seems to be the best one. He has a great record, has received excellent feedback, and provided great answers during his scheduled interview. However, you soon find out that he’s not able to form a connection with your loved one, leading to a host of difficult situations at home with regards to caregiving. The abovementioned scenario is definitely something you want to avoid. But how do you do that, exactly? The well-respected providers of Home Care in Lincolnwood, Illinois believe in the right screening process for caregivers. It should involve physical examinations, competency tests, background checks, and much more. The matching process is incredibly essential as well as it lets you know if the candidate can connect with your loved one on an emotional level. 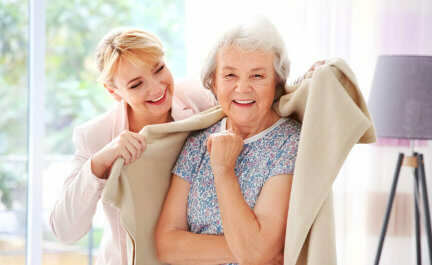 One of the main reasons why people hire a caregiver is to keep their loved ones safe. The right vetting process ensures that candidates don’t have any past criminal history and have performed excellently in their previous assignments. When it comes to the people you love, it’s normal for you to only want care providers who can give them safety and security. There needs to be that bond of friendship between a caregiver and their charge. It’s not enough that a care provider has a great record, leaving no questions as to how good they are at their job. But caregiving is more than being good at performing tasks; it also means establishing a connection with the patients and creating a bond that allows both parties to see their situation as being more than just a care arrangement. This is what leads to a better quality of life, particularly for the patient. When a patient is matched with the right caregiver for them, you can definitely expect big, positive changes to come into their lives, and in turn, yours. 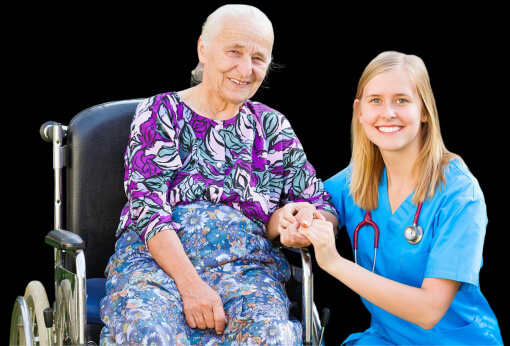 You would be able to accomplish what you set out to do in the first place, which was to hire a caregiver who can provide a high quality of life for the person you love. Peace of mind for the entire family. We definitely have so many questions when it comes to caregiving, particularly, if it’s our first time hiring a care provider. Working with an agency like BRC Access Care, Inc. that guarantees a thorough screening process for their employees helps gives us that peace of mind we’ve been after and answers a lot of our questions about safety, security, and quality when it comes to caregiving. This entry was posted in Caregiver and tagged Caregiver Screening Process, Hiring Caregivers, Home Care. Bookmark the permalink.